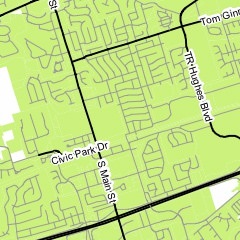 The following O'Fallon maps are provided by the Planning and Development Department. Please call 636-240-2000 for more information. Additional maps (as well as those listed above) are also available in the Comprehensive Plan (PDF); however, the maps listed above are the most recent.